For those who do not like working out at the gym and who prefers to engage in little but effective exercises at home, you need a few tools to ensure you get the best out of your workout routine. Using the right equipment is the best way of achieving the kind of body you want. And this post talks about the top machines that help you get that banging body you have always wanted. 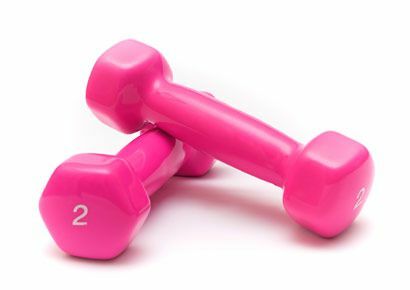 Dumbbells, or hand weights, are great for building muscle and sculpting your body. One pair each of 3-pound and – 5-pound weights will be enough to get you going on a beginning strength-training regimen. 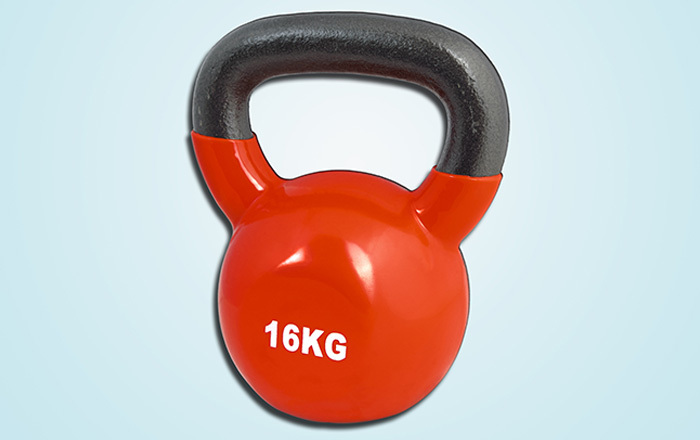 As your strength improves, add 8-pound and 10-pound weights. 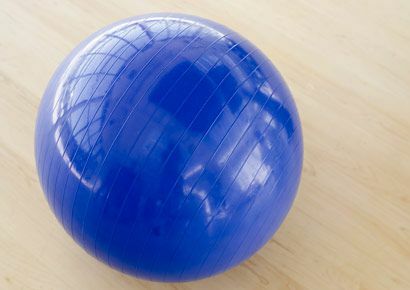 Exercise balls can be used alone for ab workouts, stability ball exercises, and stretches, or used in conjunction with hand weights as a balance-challenging weight bench. When you sit on or lie across a stability ball, you engage all the muscles in your core to keep yourself supported. A proper fit will help you work your way to a toned body with better posture, more-defined abs, and a healthy spine with less back pain. Tired of sliding around on your hardwood floor or slippery carpet? With a no-slip yoga mat, you can be confident in your exercise positions or give yourself an extra cushion while doing planks, push-ups or floor stretches. 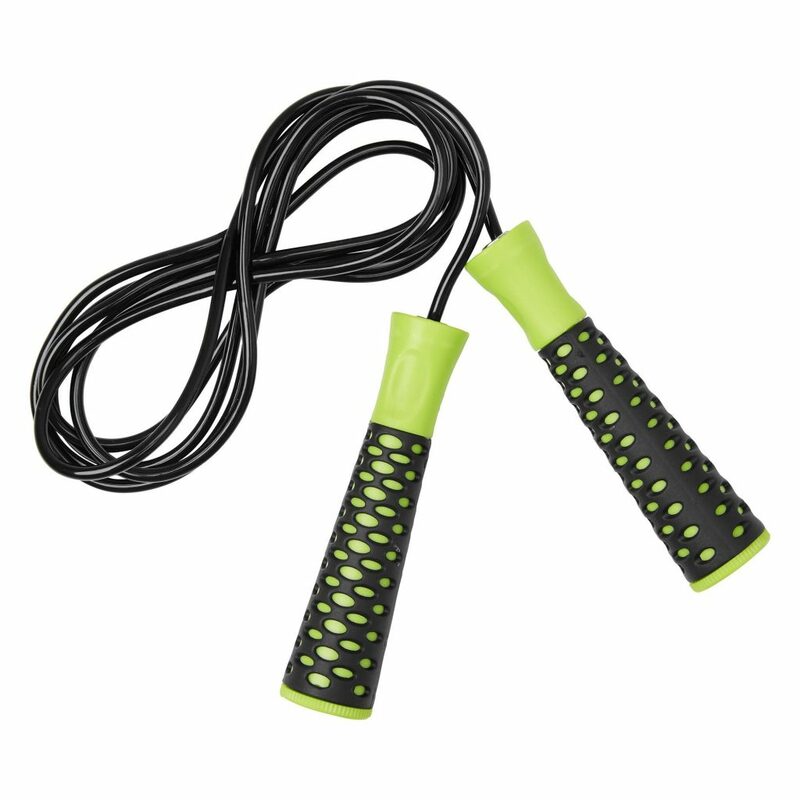 Take Your skipping rope to the next level by adding a bit of resistance to get your heart rate pumping in half the time. Make sure you clear the area of any breakable items, just in case you sway right or left while jumping. To increase the intensity, add in high knees, double-unders or criss-cross your feet in between jumps.